His two-year term in colony was replaced with a conditional sentence. 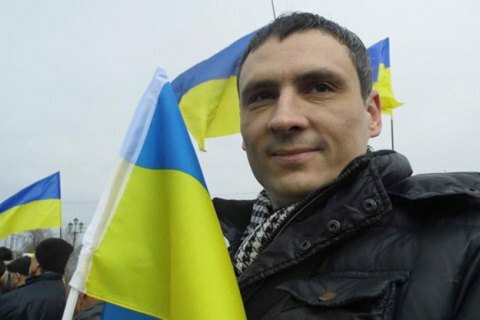 The Sevastopol Haharinskyy city court in Russia-annexed Crimea has revised the ruling in the case of Ukrainian activist Ihor Movenko, having handed down a one-year conditional sentence on him with probation term, according to an LB.ua correspondent. The prosecutor asked the court to leave the verdict in force, having replaced a general colony with a settlement colony. Movenko took part in the court session by video link from the Simferopol remand centre. His lawyer Oksana Zheleznyak suggested he would be released from the remand centre tomorrow. On 16 December 2016, operatives of the Russian Federal Security Service (FSB) visited Movenko in his office in occupied Sevastopol, confiscated his office computer and detained the actvisit. On 4 May 2018, a district court in Sevastopol found him guilty of "public calls for extremism", which he allegedly made on social networks, and sentenced him to two years in a general colony.